June 16 is the first day for a special offer to buy shares to turn the derelict school into a vibrant community hub. 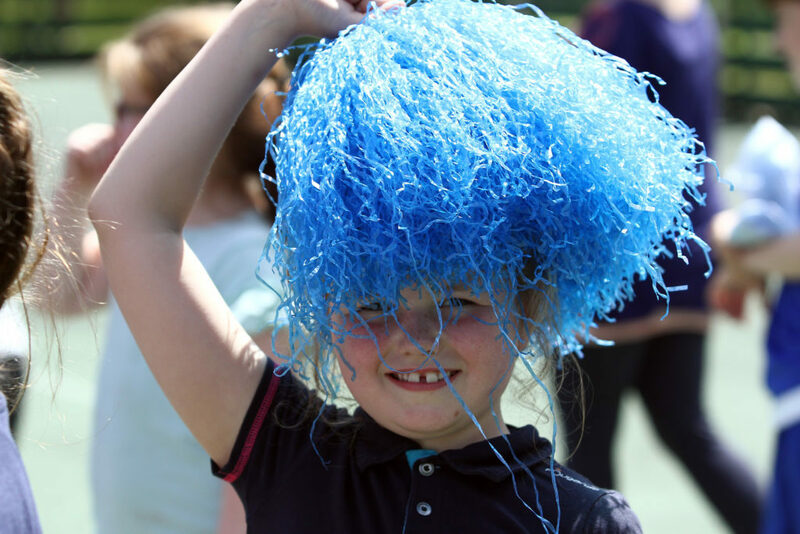 Children from five primary schools made a massive team effort at their sports day hosted by Strath of Appin Primary. The three-day event, now in its second year, took place last weekend.